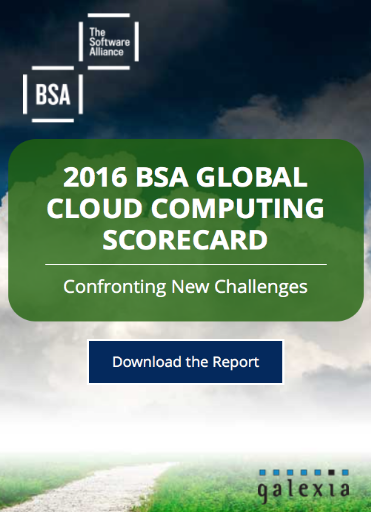 The 2016 BSA Global Cloud Computing Scorecard — the only report to regularly track change in the international policy landscape for cloud computing — shows that global cloud readiness continues to improve in every region of the world. Even so, important exceptions exist in certain countries that threaten to slow economic growth in those markets. 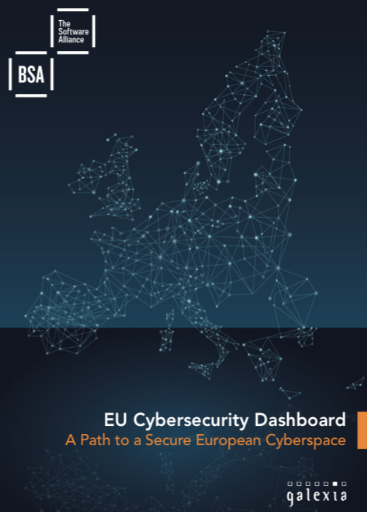 The 2016 results reveal that almost all countries have made healthy improvements in their policy environments since the release of BSA’s previous Scorecard in 2013. But the stratification between high-, middle- and lower-achieving country groups has widened, with the middle-ranking countries stagnating even as the high achievers continue to refine their policy environments. 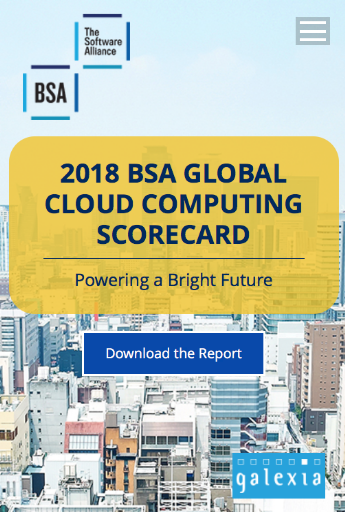 The 2016 BSA Global Cloud Computing Scorecard ranks the cloud computing readiness of 24 countries that account for 80 percent of the world’s IT markets. 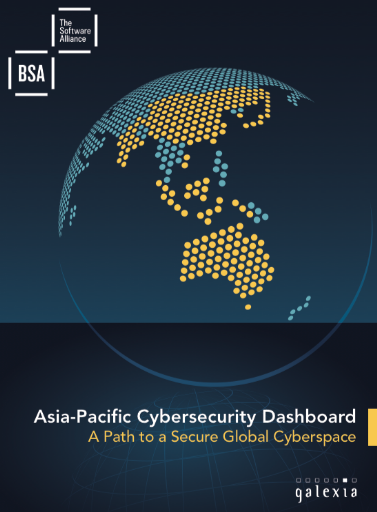 Each country is graded on its strengths and weaknesses in seven key policy areas. 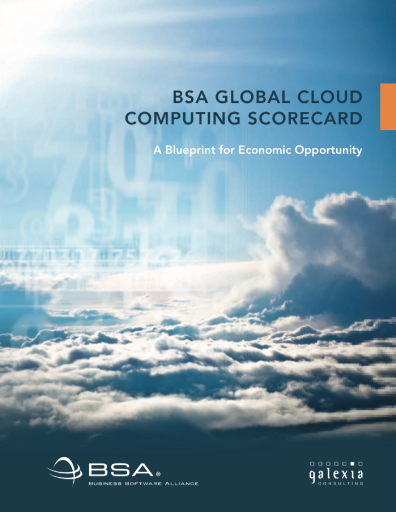 By examining the legal and regulatory framework of 24 countries, the Scorecard aims to provide a platform for discussion between policymakers and cloud service providers. 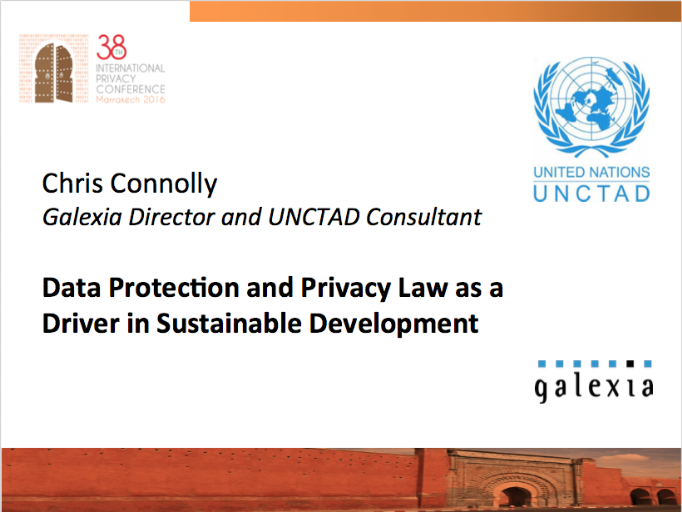 This dialogue can help develop an internationally harmonized regime of laws and regulations that facilitate cloud computing. 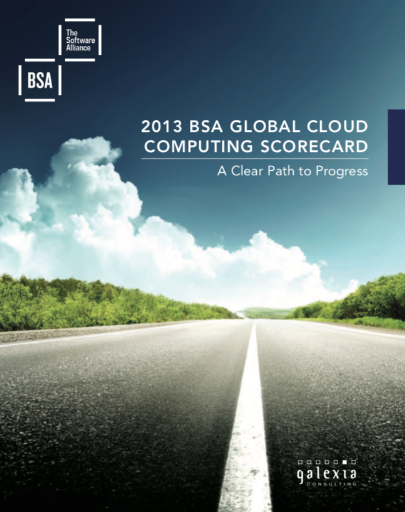 What has changed since previous scorecards?